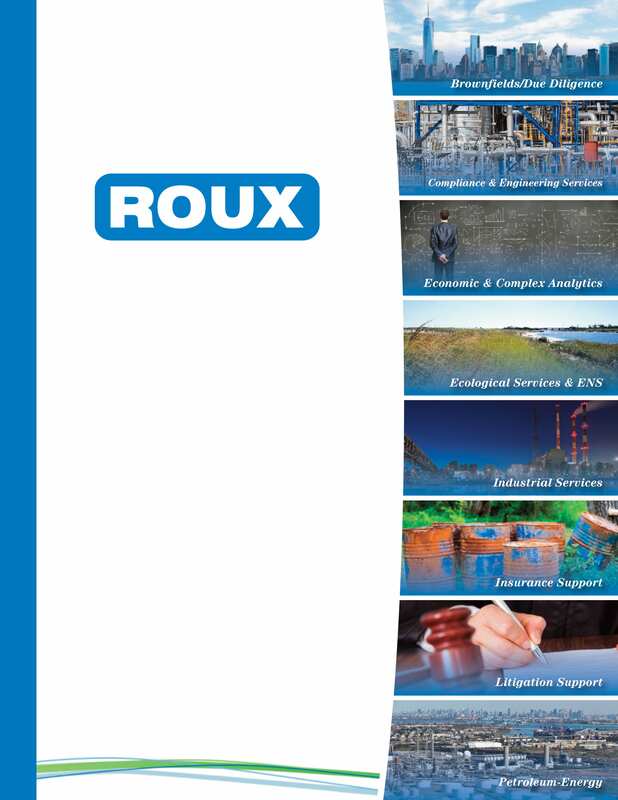 Wednesday, March 27 – Friday, March 29 Roux will be supporting the 48th Spring Conference, hosted by the American Bar Association’s (ABA) Section of Environment, Energy, and Resources (SEER). The ABA will seek 15.00 CLE credit hours in 60-minute-hour states, and 18.00 credit hours of CLE credit for this program in 50-minute states. The conference is the premier forum for dialogue among environmental, energy, and resources lawyers. 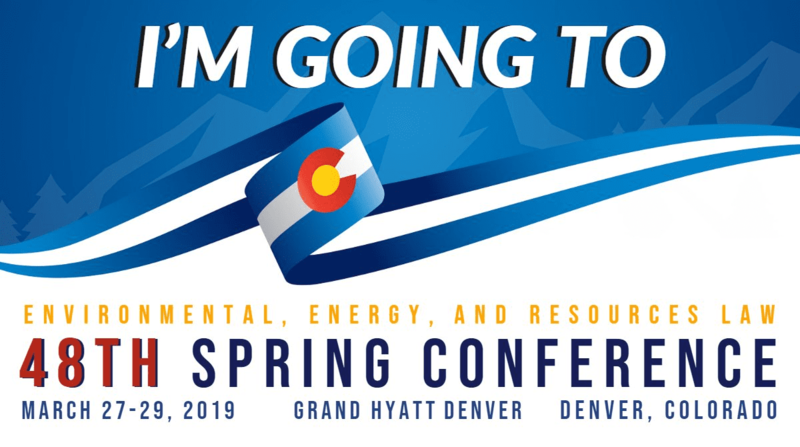 Attendees will gain practical knowledge from the nation’s leading practitioners, top government officials, in-house counsel, and academics on key topics such as emerging issues in oil and gas law, PFAS litigation, and drinking water quality, just to name a few.